7 groups of theatre makers start rehearsing without a script. Come see what they can create in two intense weeks of creativity! 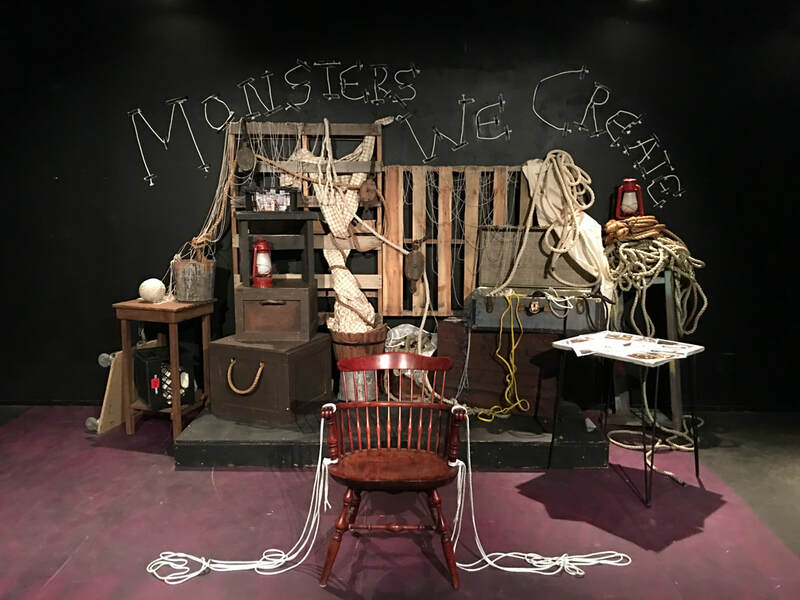 Starting October 1st, seven different ensembles of theatre makers have two weeks to create plays based on a thematic prompt and a mystery design material. The plays will then run for two weeks with audiences and invited theatre professionals voting on their favorite. The winning ensemble receives a $2000 grant to further develop their piece. October 18th-29th 2017, Wednesdays –Sundays at 7:30.